When Rose’s daughter, Vivien, is found dead in a suspected suicide, Rose has questions nobody can answer. Wasn’t Vivien living the perfect life? A caring husband, a sweet little girl of her own. But as the police investigation develops, their findings raise new questions. Did Vivien kill herself, or was she attacked? If so, who has something to hide? With a prologue entitled 'The day she died' I knew straight away that I was going to be up all night reading this book, and I wasn't wrong. I would have read it in one sitting had I not needed to eat and feed my I'm a Celebrity addiction. The clever hook from the prologue is that we don't know who finds the body of Vivien. Indeed, what kind of person would find a dead body and not report it? Could it be the same person who killed her, or was it a suicide as it appears? So many questions were flying through my mind as I was reading this book and I really couldn't read it fast enough. Thankfully, all questions are answered with flashbacks telling us what actually happened and I hadn't guessed at all, so it was an amazing reveal for me at the end. This is written in a way that the reader examines all the main characters and comes up with any number of reasons as to why they might have killed Vivien, whilst still wondering if it was perhaps a suicide. 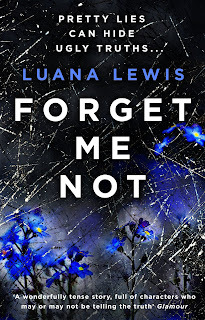 At different points in the book I thought each one of them could have done it; Ben the husband; Rose the mother; and stalker/femme fatale Cleo - slipping too easily into a dead woman's still warm shoes. I frequently alternated between murder and suicide as Vivien's mental state is explored. The story is written from the point of view of Rose, Vivien's mother. Vivien and Rose didn't have a good relationship and I felt that Rose tried to compensate for this by her emotional attachments to the babies she looks after in the intensive care ward. Rose also tries to make up for her failings with Vivien by trying to be a grandmother to Lexi, Vivien's daughter whom she has hardly seen since she was born. I really felt for Rose - she had made mistakes in the past and I hoped she would get the opportunity to right her wrongs. 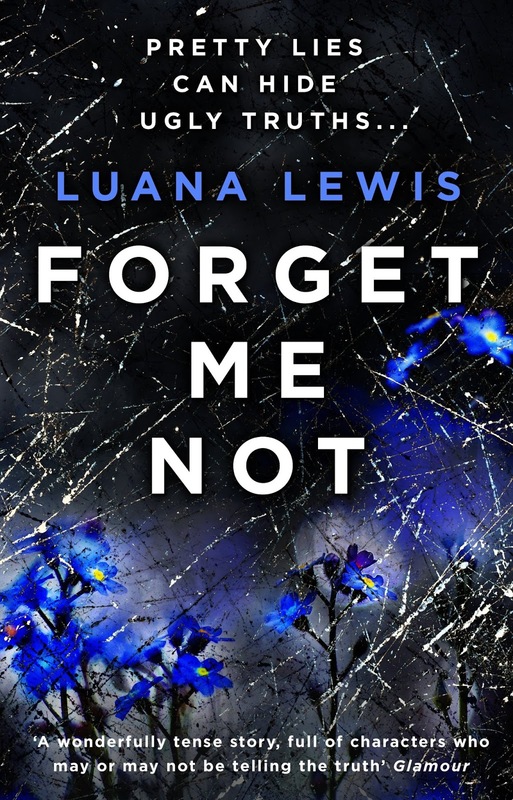 Forget Me Not is a superb book that really kept on my toes trying to work out what had happened and I would never have guessed the ending in a million years. 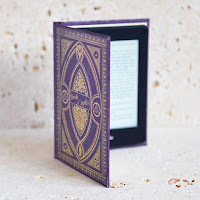 I received this e-book from the publisher, Random House, via NetGalley in exchange for an honest review.